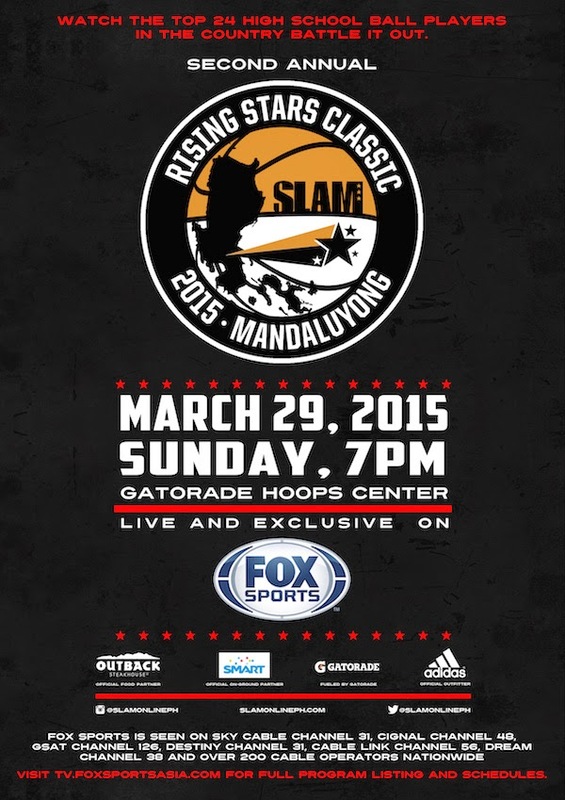 MARCH 3, 2015 (Manila) – SLAM PHILIPPINES, the #1 ‘in your face’ basketball magazine, is bringing together once again Metro Manila’s top 24 high school basketball players for the second annual SLAM Rising Stars Classic, happening this Sunday, March 29, 2015. The country’s premier high school all-star game will return once again to the Gatorade Hoops Center, the official venue of this annual event, in Shaw Boulevard, Mandaluyong City, and will be carried LIVE on Fox Sports Asia, with coverage starting at 7PM. The inaugural event last year included such blue chip players as UAAP Srs. Rookie Of The Year Arvin Tolentino (ADMU), UAAP Srs. 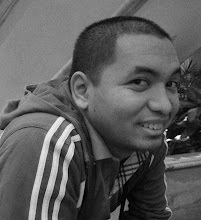 Champion Rev Diputado (NU), as well as NCAA Srs. Champions Radge Tongco and Javee Mocon (San Beda). Former UAAP Jrs Finals MVP Hubert Cani helped Team Hype stave off a late rally in the fourth quarter by Team Punks, led by former UAAP Jrs. MVP Thirdy Ravena, clinging on to a 93-90 victory in a thrilling back and forth battle. Cani won MVP game honors, finishing with 19 points, 2 rebounds, 2 assists, and 2 steals. Take a look at their profiles here. This annual event is fueled by Gatorade, and supported by adidas – the official outfitter of the second annual Slam Rising Stars Classic, and Smart Sports. For more information, log on to www.slamonlineph.com, or follow SLAMPHILIPPINES on Facebook, @slamonlineph on Twitter and Instagram. 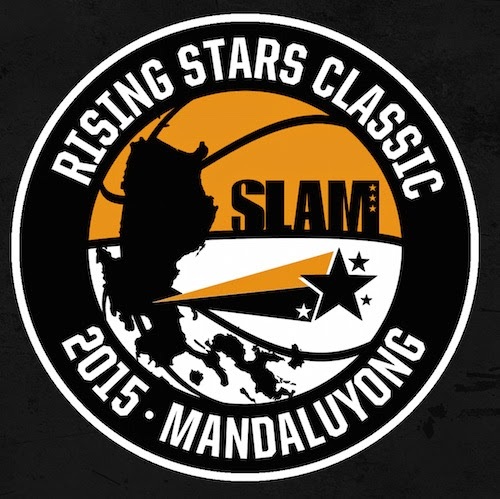 Also, use #SLAMRisingStars.